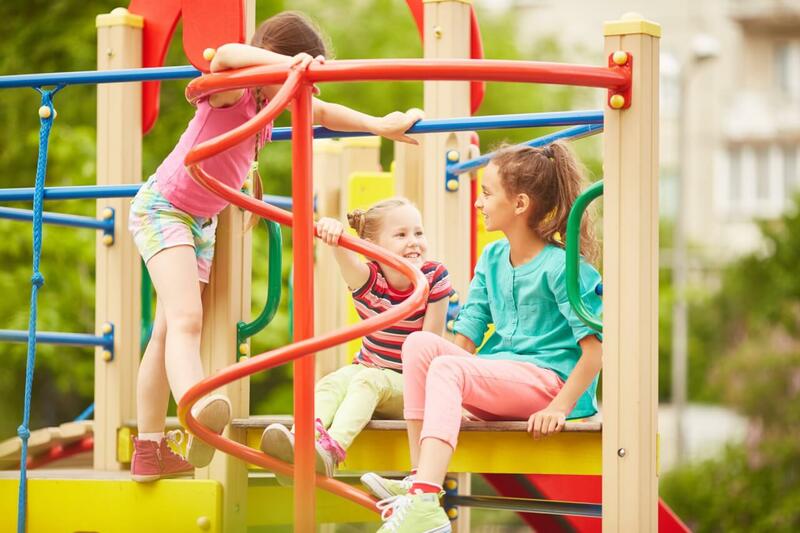 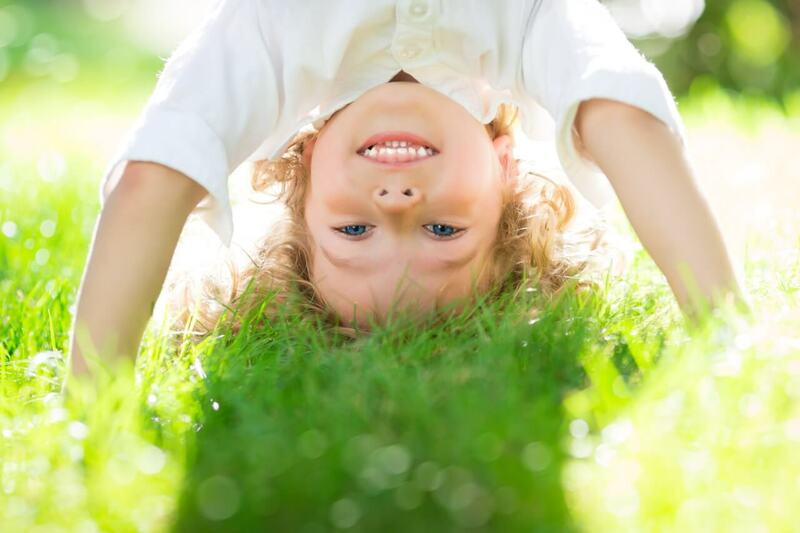 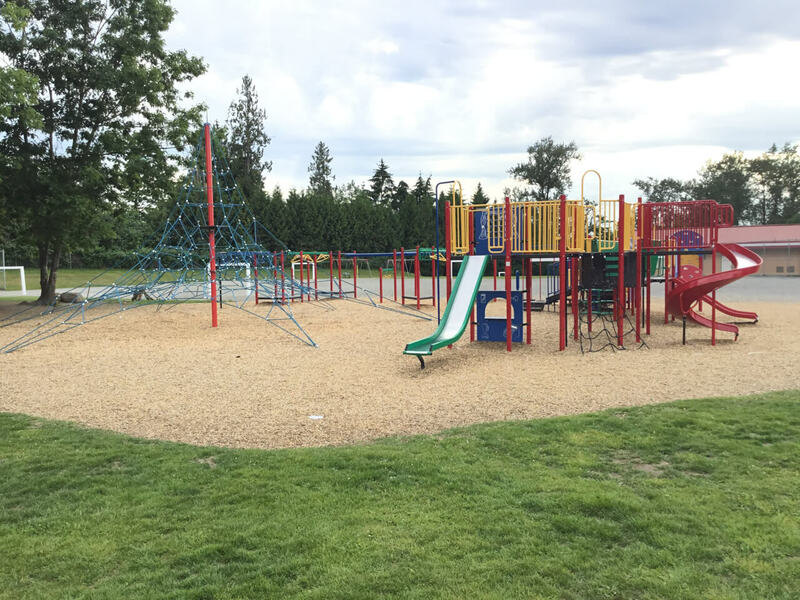 Through a variety of fundraising events, the team has raised all the money they need to build a new playground and play area for the little ones. 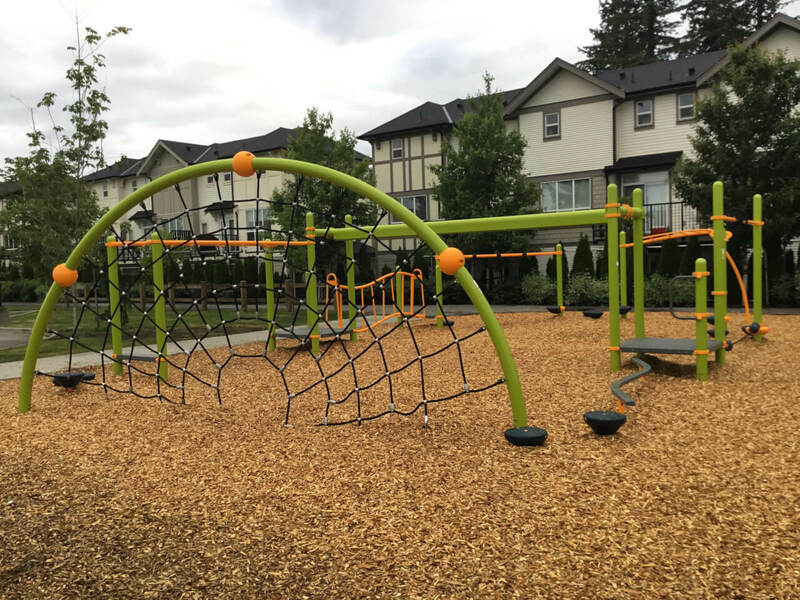 The new structure will provide a safe and fun area for the kindergarten children to play and socialize while they begin to figure out what school life is all about. 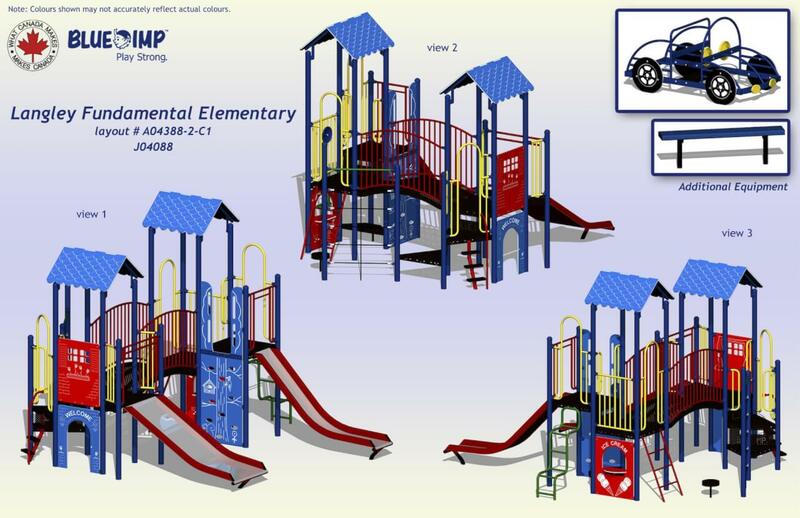 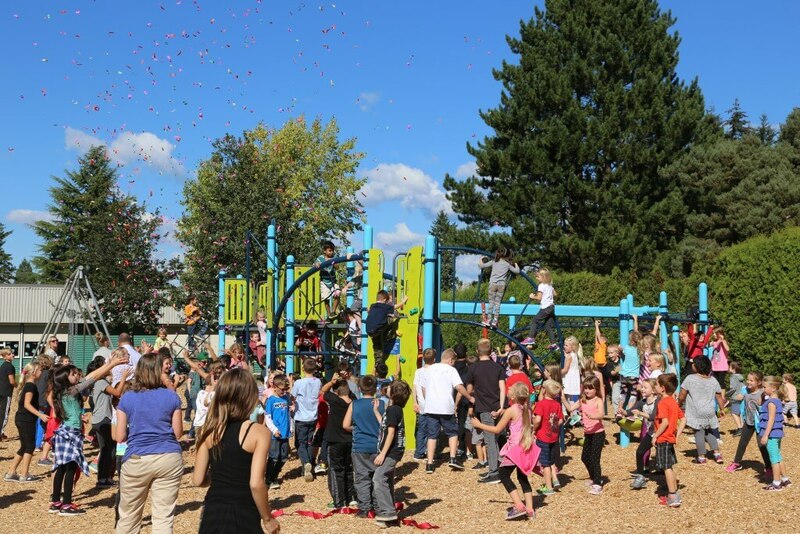 The On Line Collision Playground Initiative is thrilled to support this project with a grant of $15,000 to make the playground a reality. 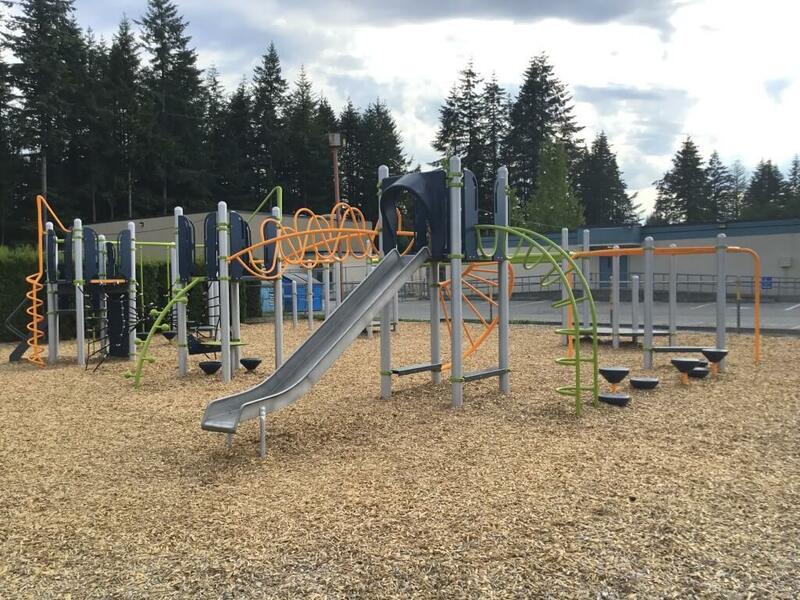 Construction is planned for spring of 2018.